Anyone who knows me, knows how much I love my essential oils! I am trained in Essential Oil Therapy based on Chinese Medicine. I was also fortunate to learn the energetics of the oils, including how they relate to our energy centers, or chakras. What started off as a hobby in my early 20’s has now become something I include in practically every healing treatment I perform in my private practice. As a young bibliophile, I lugged home books in my messenger bag that I either bought at my second home, Tower Books (RIP), or at mom and pop booksellers in the East Village. I soon amassed a personal library of references ranging from Earth-based religions, indigenous healing practices, histories of various cultures, feminisms, to anything on herbs, remedies, and essential oils. Although I eventually had to downscale my library for the sake of cozy New York City apartment living, much of the passion and knowledge remains within. And, what I’ve gathered is that, yes, essential oils smell nice. But, more than that, they have strong subtle power. And, since, at the time, I was not known for being subtle, it took my formal training in essential oils to truly appreciate how they impact our health immediately and energetically. As a healer, it is important for me to address healing on all levels: physical, mental, emotional, spiritual, and energetic. Essential oils have many uses. And, certain oils resonate at certain levels more than others. Sandalwood. Considered the oil of choice for meditation and quieting the mind. There is a reason why certain religions use it to enhance their devotion towards God/dess. If you’re running ragged and are a bit out of your body, Sandalwood invites you to be still and breathe. It is often associated with the Crown Chakra. In fact, it is believed that it can link the Root and Crown Chakras. It promotes inner unity, and helps with insomnia, restlessness, and when we are feeling fearful or dealing with phobias. It also helps when we are feeling codependent, or not dependent enough. It links to the Lung, Spleen, Kidney, and Urinary Bladder channels in Chinese Medicine. It has diuretic, antidepressant, and expectorant properties. Good quality Sandalwood essential oil can be costly, so use sparingly. You also don’t need a lot to get maximum impact. Sandalwood is also considered a Chinese herb/substance, and goes by the name Tan Xiang. Frankincense. This essential oil goes to all chakras, especially the ones in the upper body. It aligns all the chakras, and brings greater integrity to the self. It can be applied to scar tissue to promote the healing and regeneration of cells. It quickly raises the vibration, relaxes the diaphragm, opens the chest, and invigorates the blood. It is one of the best oils out there for grief. In Chinese Medicine, it is an herb/substance called Ru Xiang, and goes to the Lungs, Heart, and Kidney channels. On an energetic level, it is a good one to use when you are having “visitors” (and, I’m not talking the kind on the physical plane)! This oil is not to be used during pregnancy. Rose. The key words of rose are: love, grace, forgiveness. So delicious for the Heart Chakra, as well as the Root and Sacral Chakras. It calms the Heart, and assists the Kidneys and Liver in Chinese Medicine. It helps to tonify the blood, calms the spirit, and helps us to open up and stabilize our hearts. 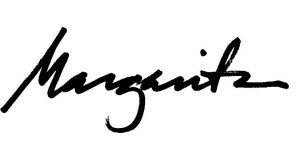 It increases intimate communication, such as deep commitment to the soul. It is also not meant to be worn everyday, because it can be a heavy oil and can be intense for some. It should only be enjoyed on special occasions. You can even enjoy it on special occasions with your partner. True rose essential oil is a pretty penny, which is another reason to not use it daily! Geranium. So gentle, but so powerful. When you are dealing with heaviness in life, it allows us to accept what is, with gentleness. This is a good oil for those who have a lot of shame over choices they’ve made. It takes the edges off when life can feel sharp. It nourishes our yin, calms our spirit, and opens us up to new ways to nourish ourselves. It is especially helpful to our Heart Chakra, and assists with mental issues. It enters the Liver and Kidneys in Chinese Medicine. It is estrogenic, so you may want to use caution if you have cysts or breast cancer. However, it also brings deep nourishment in, so it depends on the situation at hand. Pine. Because this is a yang substance, it helps us transform our self-loathing. It is very energetically clearing, and helpful for those who are clairvoyant and do a lot of energy work. It can also assist when people lose their purpose in life. Because it is cleansing and uplifting, it’s great for breakups, healing from pain, or feelings of guilt. It enters the Lungs and Kidneys in Chinese Medicine. And, works wonderfully in epsom salt baths. It supports the adrenals for when you’re feeling spent, or your Kidney energy is running low. You don’t need to use a lot of drops in order to get results. Not recommended if you’re very blood deficient. So, there you have it! 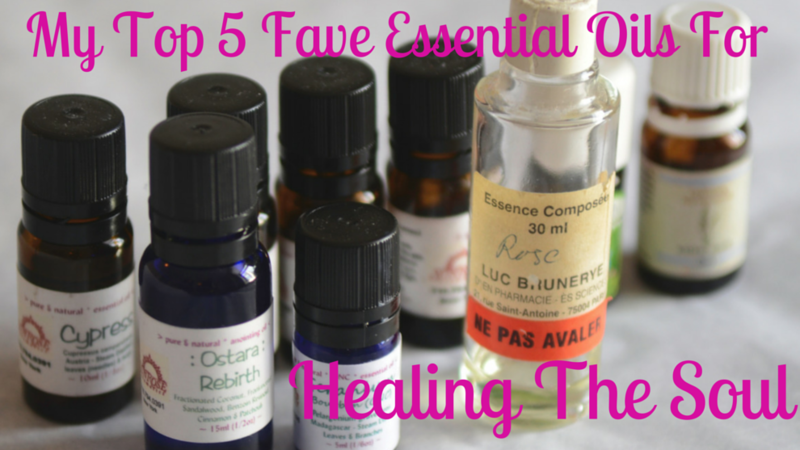 My favorite oils to use to support the soul and help it heal. Many of these oils also support on physical levels, and can be used with compresses. What is your favorite essential oil to soothe your soul, or promote spirit healing? I’d love to hear about it, in the comments below! If you like this post, please share it! 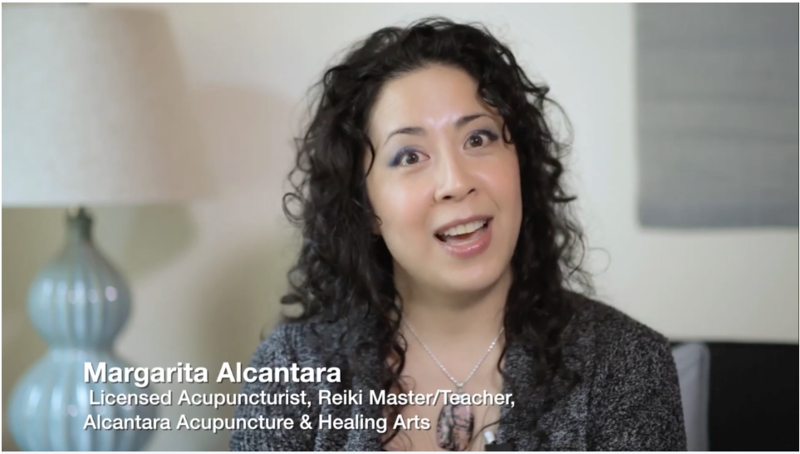 Check out this video still – I’m working hard to bring you some juicy videos, to add to the Alcantara Acupuncture & Healing Arts YouTube channel! Keep your eyes peeled. In the meantime, please enjoy the classic videos on Acupuncture & Reiki. New MindBodyGreen article going live this Thursday! If you enjoyed previous MindBodyGreen articles such as, “Reiki 101: What Is It & Will I Love It?” and “Your Chakras Are Probably Out Of Balance. Here’s How Reiki Can Help“, you’ll like my upcoming article on raising your vibration! I’ll be having a special announcement later this week. what brand of essential oils do you prefer to use? i couldn’t read the label in the photo. thank you. Thanks for your question! I use various brands, but Sunrose Aromatics is a great go-to. You can find them online. Good quality, woman-owned, good stuff. Thanks for reading! Thanks for asking! I don’t recommend using them full strength/undiluted, since some essential oils are very powerful, and may overwhelm the system. It’s best to do 3-5 drops, depending on the essential oil, in a dime-sized portion of carrier oil, like jojoba. I know that some essential oil lines promote ingesting them; but, I don’t encourage that, since some essential oils are not good enough quality to ingest, or irritate the digestive tract. I’m not sure I understand your question about oils for fibroids – are you looking to reduce them with essential oils? If so, there are more effective routes to reducing fibroids if you’re looking for the natural route, such as Acupuncture, Herbs, and castor oil packs. Essential oils by themselves will not reduce your fibroids. You would also need to look into the energetic background of how your fibroids were created (please check out my 3-part series on “When Healers Get Fibroids”, using the search, in the above right of this screen). It is difficult to give you a “one size fits all” recommendation on the osteoarthritis and anxiety, since I usually have a discussion with my patients on what causes the osteoarthritic pain (sometimes a “hot” temperature oil could make the issue worse, same holds true for a “cold” temperature oil, etc. ), as well as the genesis of the anxiety (there are many things that could cause it, and it would be best to know which one it is before prescribing an appropriate oil). If you’re looking for general grounding, you could start with the Frankincense essential oil, and perhaps some Patchouli. Looking for some great book suggestions. What would you suggest? Thanks for your inquiry! Can you be more specific as to what kind of books you’re looking for?